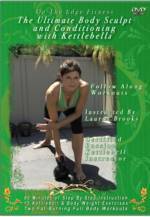 Join her and her star students who are transformed, walking testimonies of Lauren’s kettlebell training system. 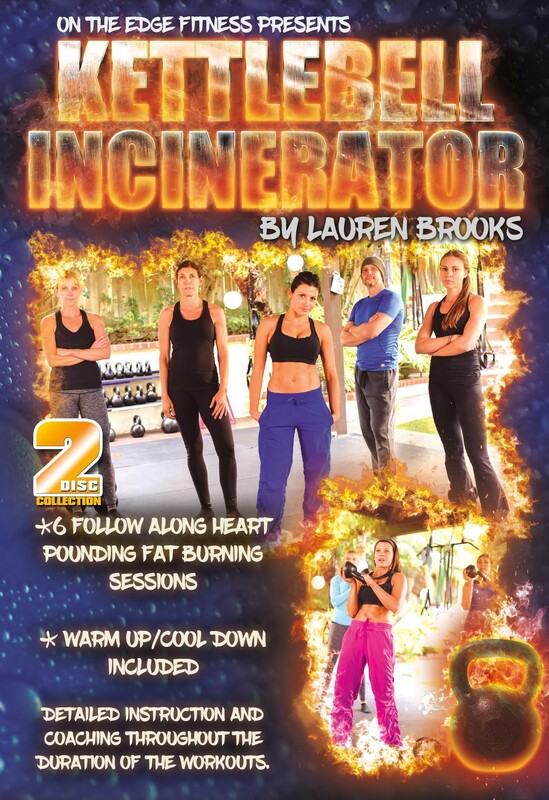 KETTLEBELL INCINERATOR Workout DVD by Lauren Brooks - NEW DVD!!!! You Asked for an Entire-body, Shredding Workout; Lauren Listened! Lauren proudly invites you into her backyard gym to experience her innovative kettlebell fitness program comprised of six, fat-blasting workouts that are effective for both men and women at all fitness levels. With focus on proper movement and prioritizing safety, Lauren introduces entirely new fitness exercises and kettlebell combinations, leaving you feeling incinerated after executing any one of these metabolic conditioning sessions. If you liked Shut Up and Train, Kettlebell Lightning, or Ultimate Body Sculpt and Conditioning with Kettlebells, you will love Kettlebell Incinerator!